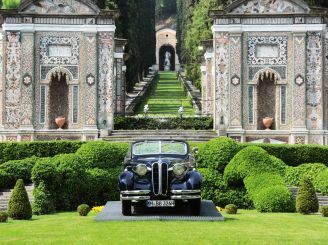 The world famous company BMW in conjunction with Grand Hotel Villa d'Este are the organizers of such an amazing event for the past ten years. 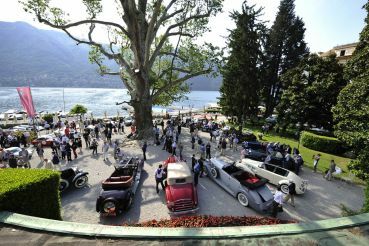 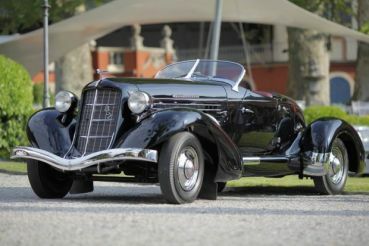 To a designated site to the public, will be on display 50 vintage cars, created between 1920 and 1970. 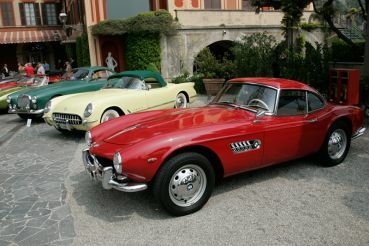 But except for historical cars, manufacturers also demonstrate some future models that will please its new design and "tearing" power.